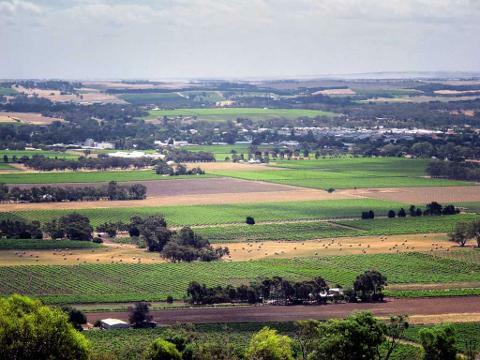 We leave the 'City of Churches' behind us as we head north to the famous Barossa Valley - known the world over for its shiraz. 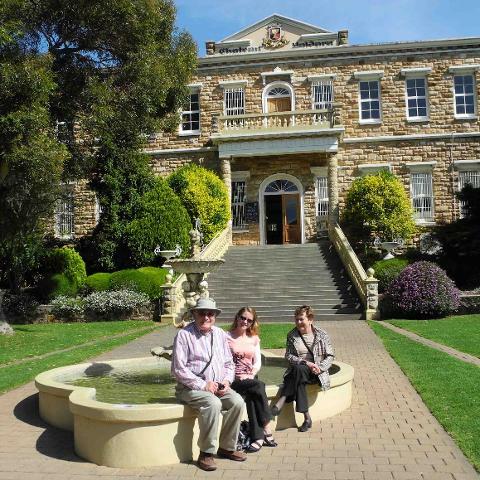 Explore the beautiful architectural chateau's of the Barossa Valley, including Chateau Tanunda in the heart of the Barossa where you will be guided through the selection of award winning wines. 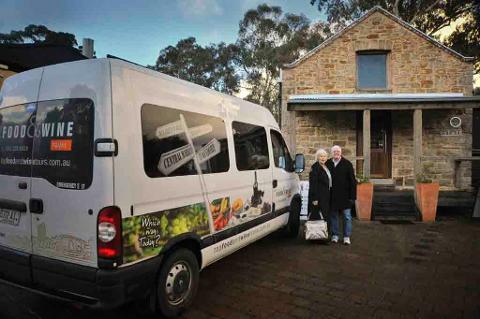 Talk to the winemaker at boutique family owned wineries, whilst sipping their wares. Enjoy a delicious Restaurant Lunch (choice of meal) with a glass of wine. 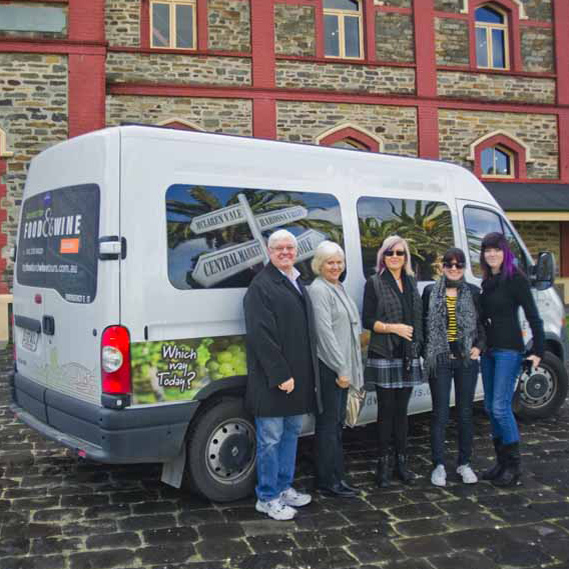 Visit the acoustic marvel of the 'Whispering Wall" before our sojourn back to Adelaide. Four cellar doors with tastings & ample time to purchase. Chateau Yaldara (1847), TeAro Estate, Kellermeister or Schild Estate. Historical commentary throughout the day!